Strobe Light - Spark 300 Rental Winnipeg - Spark Rentals Inc. 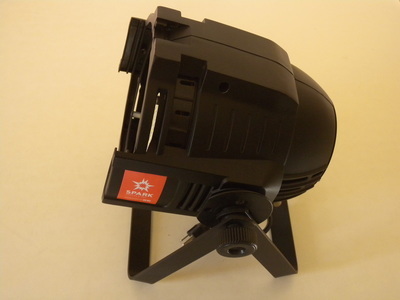 The Spark 300 is a compact strobe light that packs a punch. 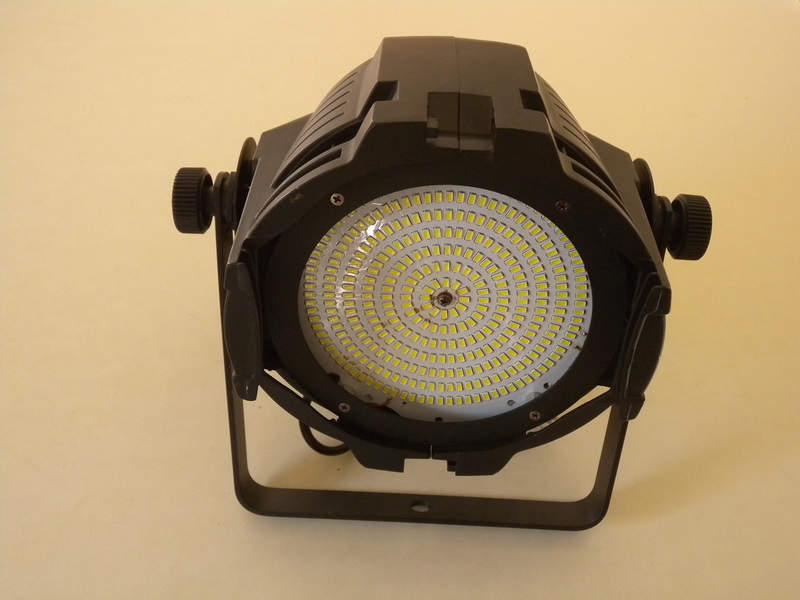 It features over 50% more LEDs than our entry level, Snap Shot LED strobe light, as well as comes with several adjustable features such as manual dimming (change the brightness) and frequency (the speed of the flashes). 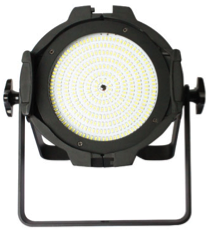 To add an even brighter flash to your event, we recommend our Flash 700 strobe light. If you're looking for a strobe light in a variety of colours, choose the Ignite 700. 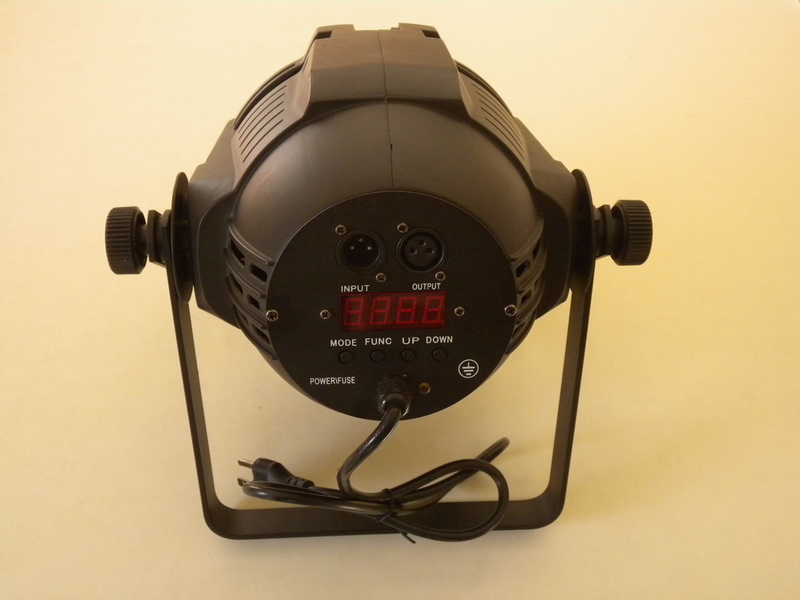 Weight: 8.4 lbs. / 3.8 kg.